Fusion Festival 2013 took place at the beginning of the month. 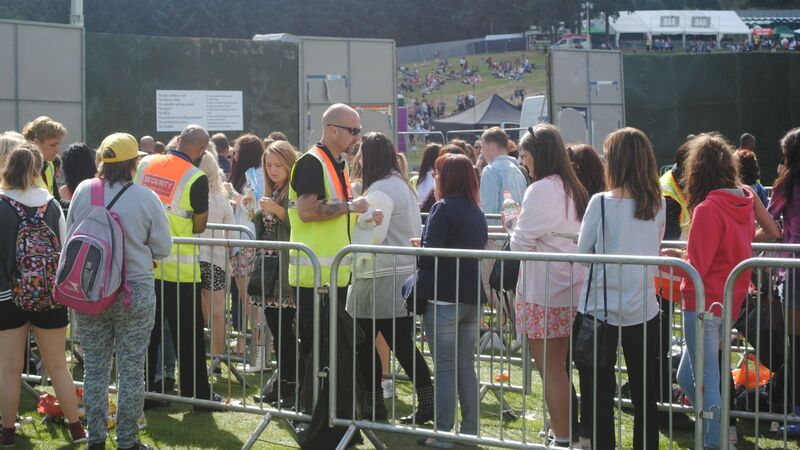 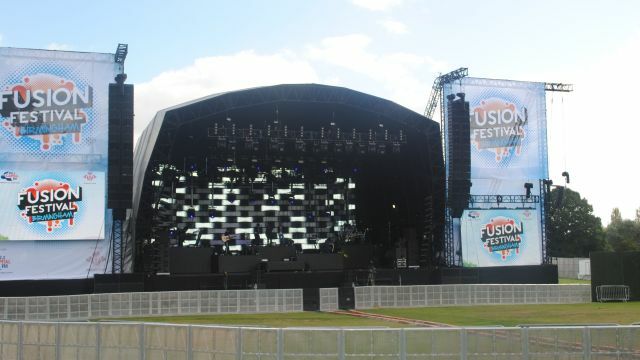 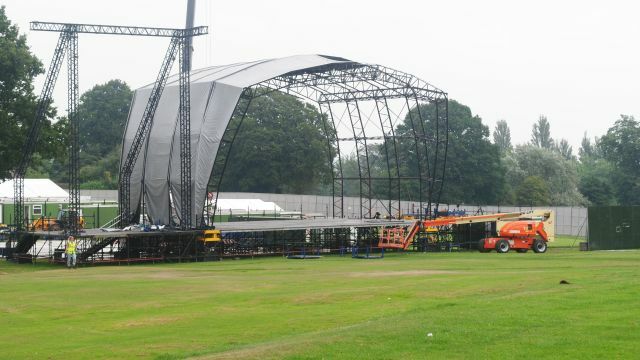 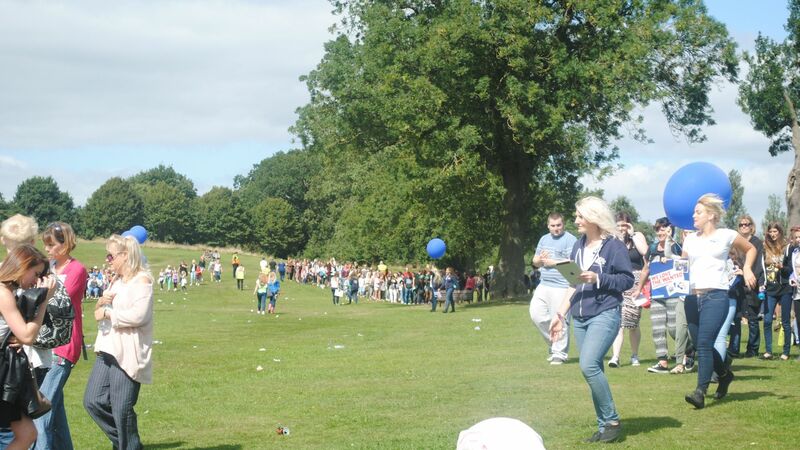 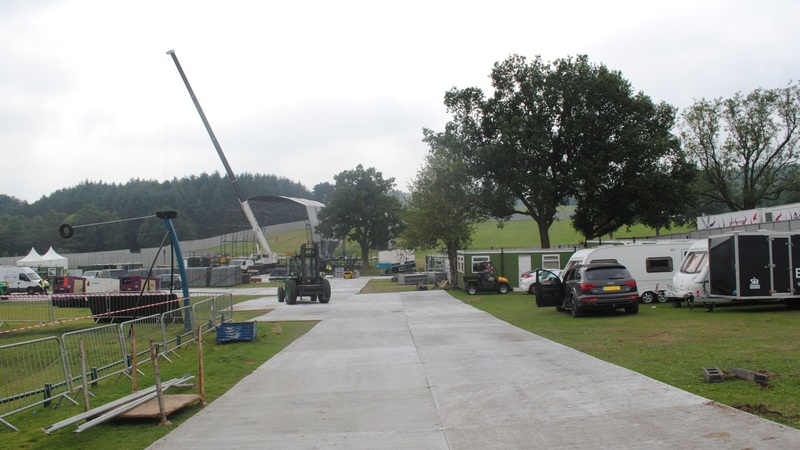 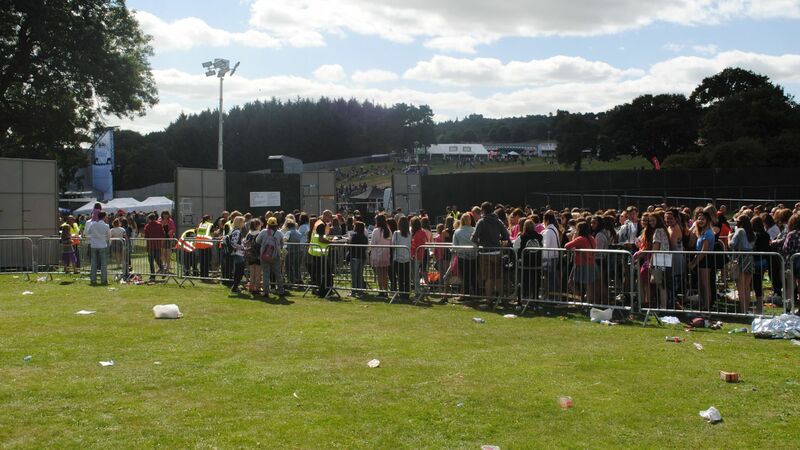 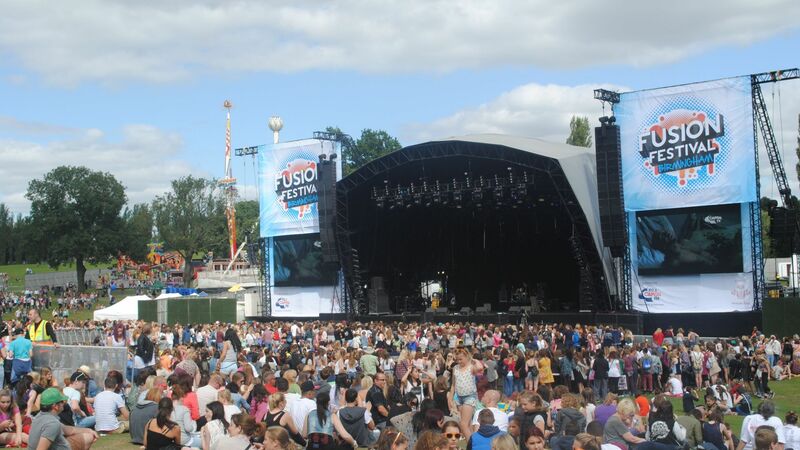 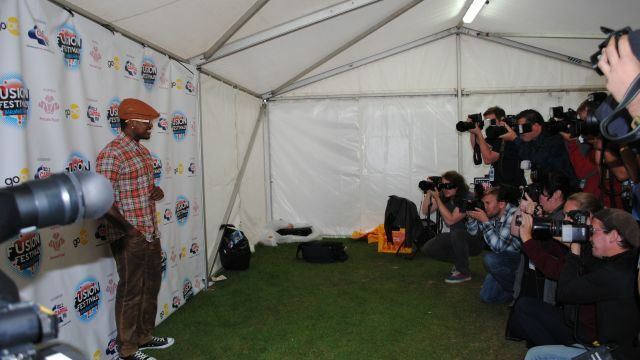 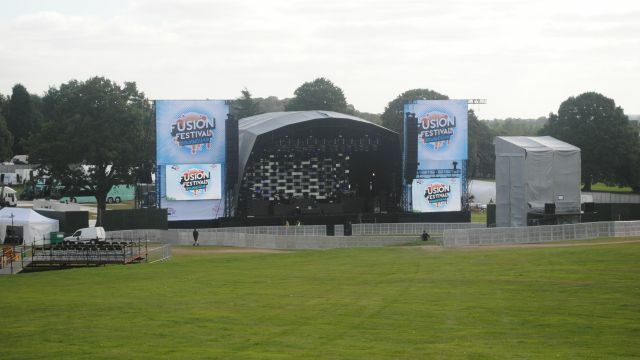 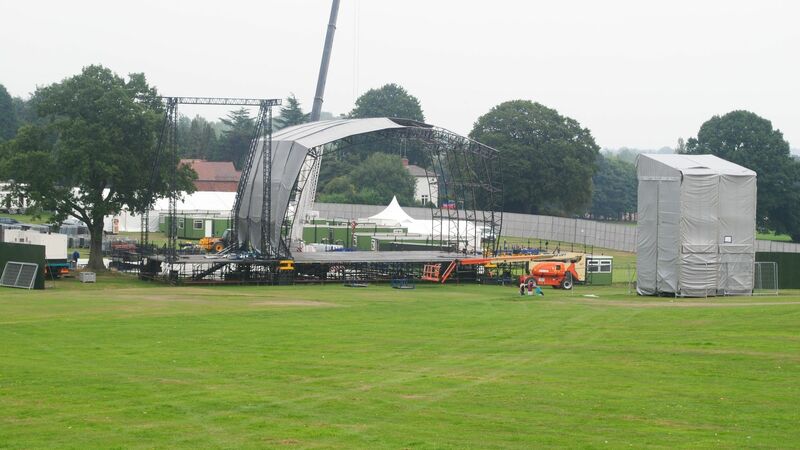 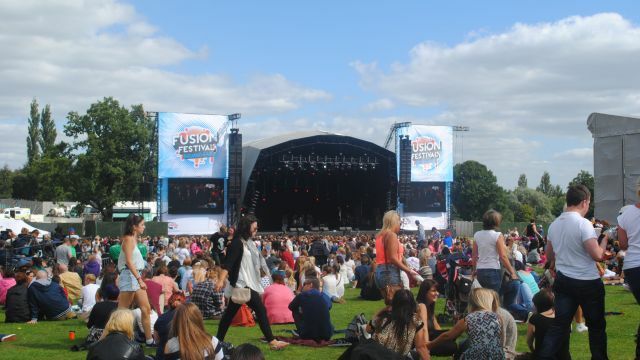 Tens of thousands flocked to Cofton Park in Birmingham to see Jessie J, Ne-Yo, The Wanted, JLS, McFly, The Saturdays, Amelia Lily and many other artists. 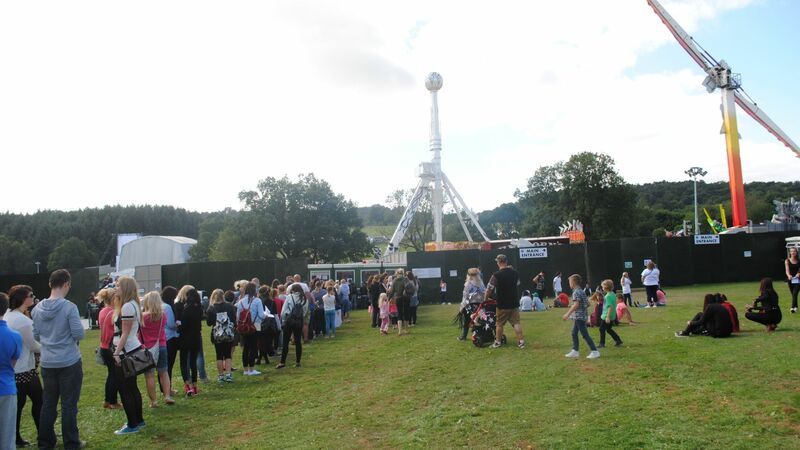 The sun came out and the event was a big success! 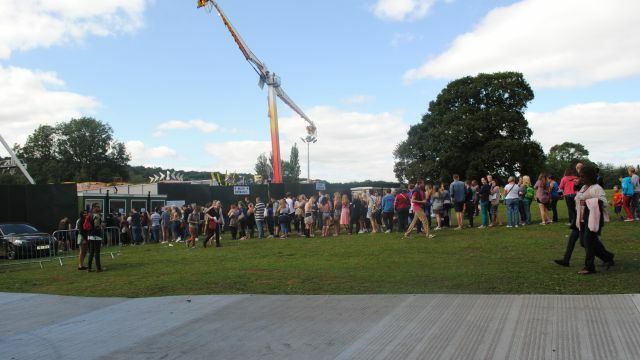 Two Strangers Are Strangers No More!